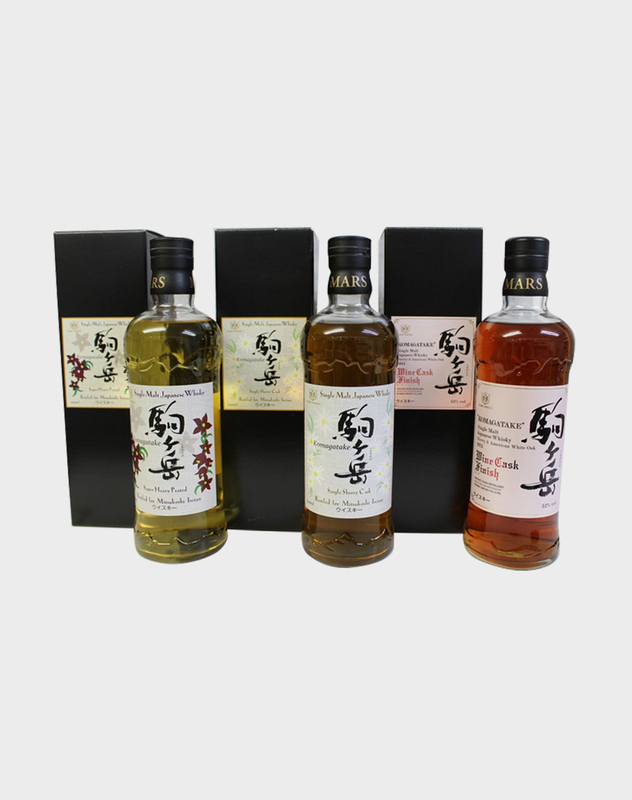 Each of these exquisite drams from Mars were distilled and bottled at the Shinshu Mars Distillery. You’ll be able to experience spectacular whiskies from this lesser known distillery and try each of their unique flavor profiles. 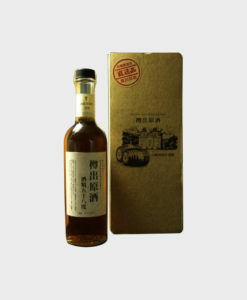 Owned by Hombo Shuzo Co., Shinshu Mars Distillery was the third distillery opened by the company, but it is officially the first one that has stayed opened to today. 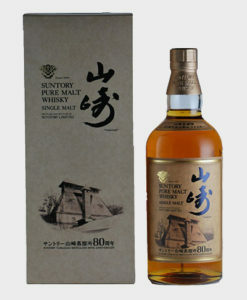 It is located in Kyushu, Japan, and is considered the highest distillery in Japan, located 800 meters high between the Japanese Alps. 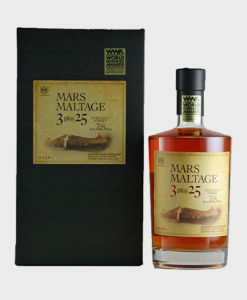 Read more about Mars Whisky and the Hombo Shuzo Co. in our blog post here. As always ,easy selection of a great catalogue of wines and spirits and quite a few i have not seen before.